California: Want to run away? Go to Mount Shasta! Alone. Stressed out I was. I was thinking too much, and I was bored; but after a few hours driving up north and seeing the majestic and powerfully serene Mount Shasta at 14,179 feet of altitude, up close and personal, something magical happened, and I was glad to have taken this impromptu road trip alone. Another boring weekend was about to begin for me, but on Friday morning, I decided to make it more interesting. After asking the Gods and Goddesses of the universe for their blessings, I packed my car with clothes, food, and a sleeping bag –just in case. 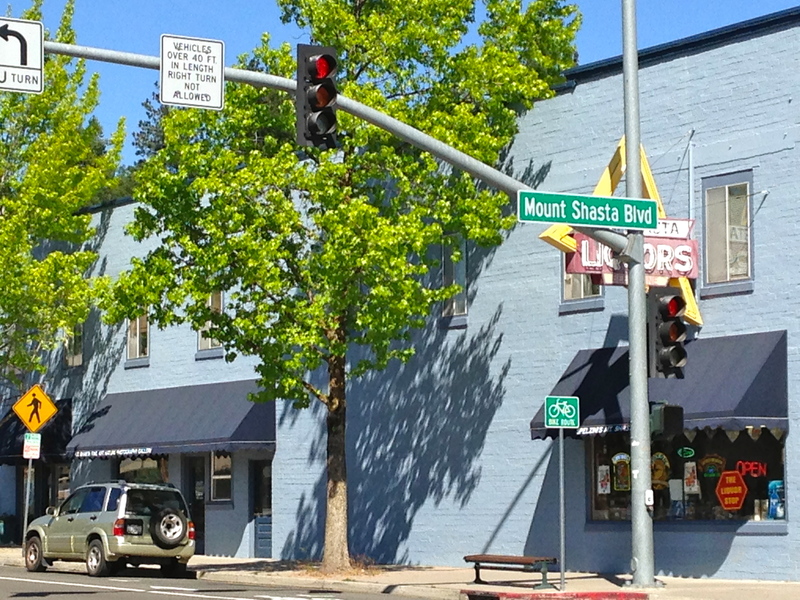 There I was on my little road trip from north of San Francisco to further north to a California town known by climbers, hikers, skiers, shamans, and truth-seekers as, simply said, a very special place: Mount Shasta and the community known as Mount Shasta City. 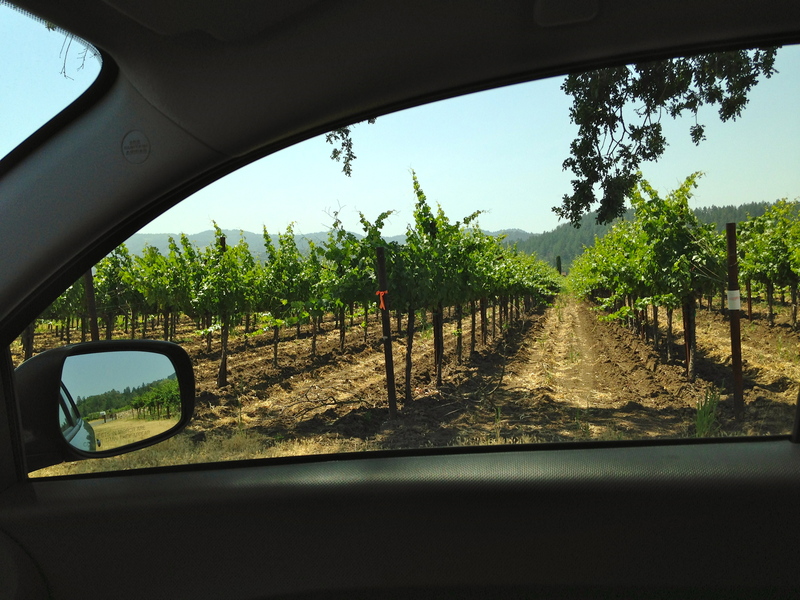 Following county roads, I passed by vineyards through Sonoma and Napa. While admiring the vines, I thought about the farm workers who live everyday under the sun. Vineyards turned into Walnut groves and other agricultural fields once around Sacramento. The sun felt hotter, the car got full of dust. I thought about the farm workers again, wishing that immigration reform once and for all turns done deal so that their status is legal. No lodging reservations, no friends in Mount Shasta City. Only Sarah McLachlan and Paula Cole’s accompanied me, along with my iPhone, laptop, and triple AAA maps “in case Siri and rerouting get me more confused,” I thought, as it is often the case. And guess what? I found a charming place to stay, and a party to dance at, and restaurants to eat, and people to say hi and talk to. 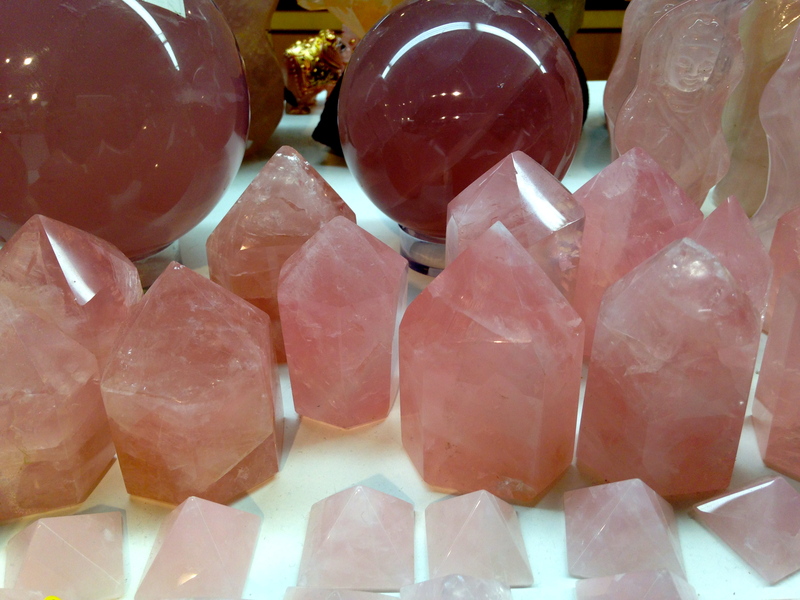 But most of all, I found the –whatever you want to call it: spiritual clarity, re-energizing vibe, harmonious balance, and whatever else I was looking for when I decided to meet Mt. Shasta one-on-one. 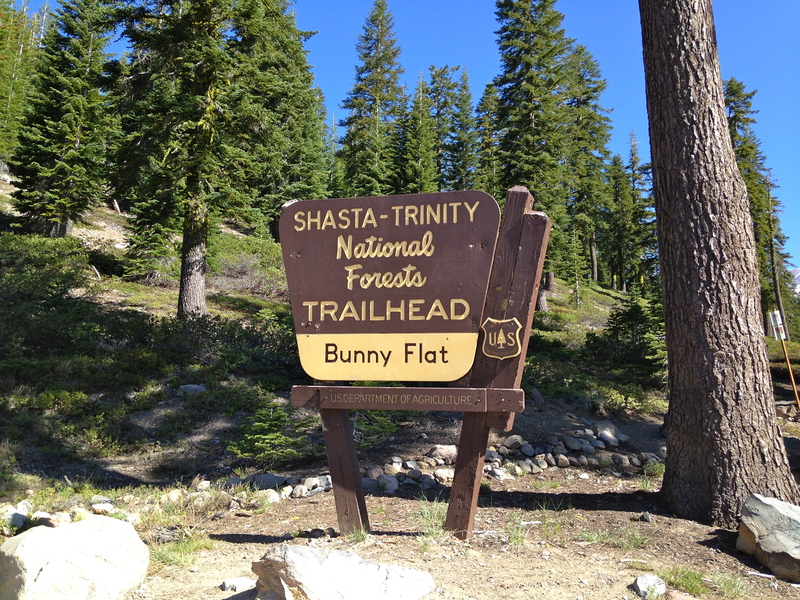 Driving up to Bunny Flats, about 10 miles up from Mount Shasta City, I was able to park, get out, sit in silence, hike up one of the trails, all the while observing, listening, appreciating those moments, and staying in prayer. There are several levels to where one can hike up or climb Mt. Shasta. They recommend you to come prepared, and follow the rules. You have to respect the mountain and so, next time, I want to go up as high as I can. I will bring all the things serious hikers bring, and perhaps not come alone…although I never felt I was by myself. Text and Photos by Lupita Peimbert. Lupita Peimbert has been a Solo traveler for 15 years. Impromptu trips to California towns is one of her favorite ways to travel, alone or in company. Pingback: California | LUPITANEWS: STORIES MUST BE TOLD.